12 auto supply companies will share in $504,000 in funding from the Victorian Government’s Automotive Supply Chain Transition Program (ASCTP) to identify new markets and create a transition plan. Among the successful grant recipients is Berwick-based manufacturer Australian Precision Technologies, which produces customised and high-precision components for the automotive, aeronautics and defence industries. Visiting the company’s premises on Tuesday, Minister for Industry and Employment Wade Noonan said ASCTP has thus far provided $1.5 million worth of assistance, supporting 40 companies and 56 projects. “As automotive manufacturing winds down, local supply chain businesses need to plan for change,” the Minister added. 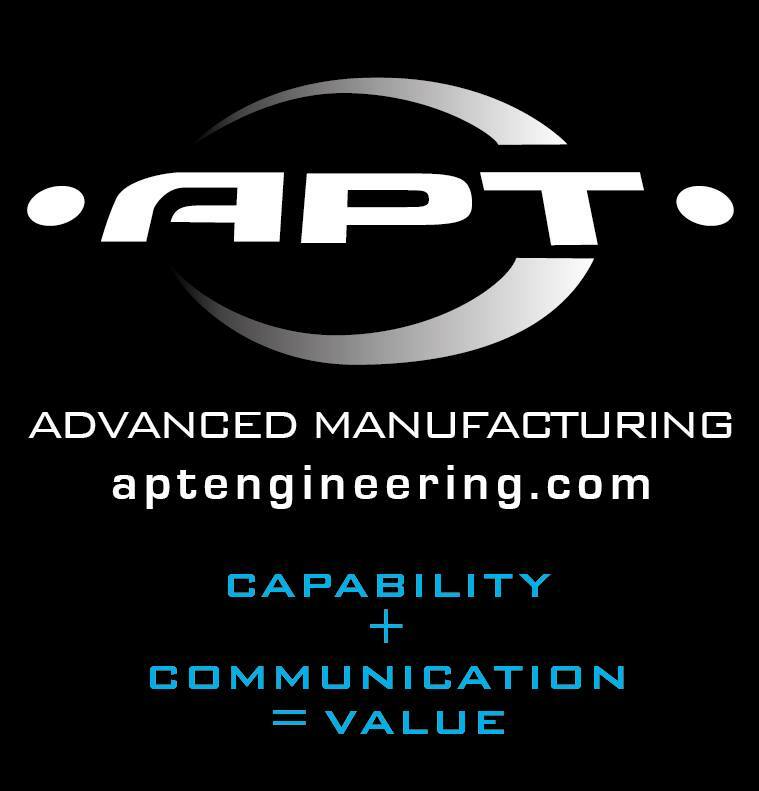 The remaining ASCTP grant recipients include Ceramet; Mackay Consolidated Industries; Entegro Group; Woodbridge Australia Group; Decor Engineering; Futec; A Bending Company; ABC Specialty Metals; Excellent Plating Works; TI Automotive Australia and Diversitile.